We value our members as more than athletes. We take the time to invest in each person who walks through the door of our facility, no matter if they are a regular or are visiting us for the first time. The Nexus Fitness community is built upon our core values: Invest in yourself and others, fuel positive and intentional relationships, commit to excellence and growth through humility. The sense of community and support at Nexus Fitness propels our members to new reach new goals, make lasting friendships and become a part of something bigger than themselves. The Nexus Fitness Community from Nexus Fitness on Vimeo. We offer two types of dynamic workouts at Nexus Fitness. 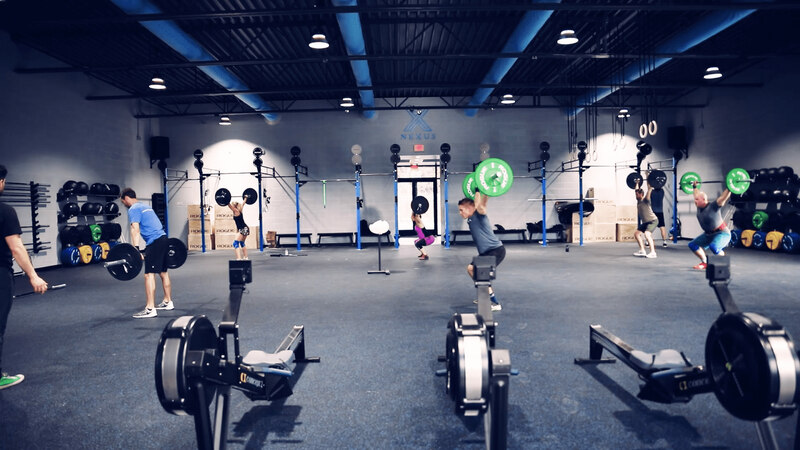 On one side of our facility, we offer CrossFit, where we focus on technique as we perform varied functional movements at a high-intensity. On the other side, we offer heart rate-based high-intensity interval training, which we call Xcel.